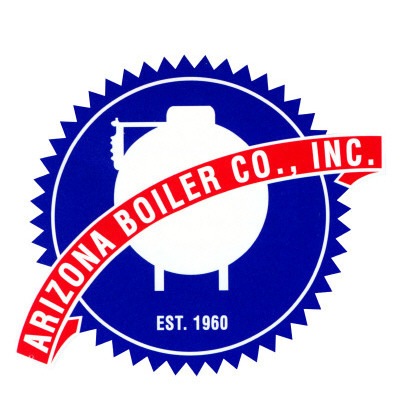 Arizona Boiler Company Inc. is the result of a third generation heritage in the boiler field. Terry R. Melot, as president, has diligently served as the leader of this organization since 1969. His efforts have expanded the company&apos;s capabilities to the present level in competently serving many areas of performance in the steam process field, which have included commercial, industrial, BIA, military, foreign and government projects. Reviews for Arizona Boiler Company, Inc.